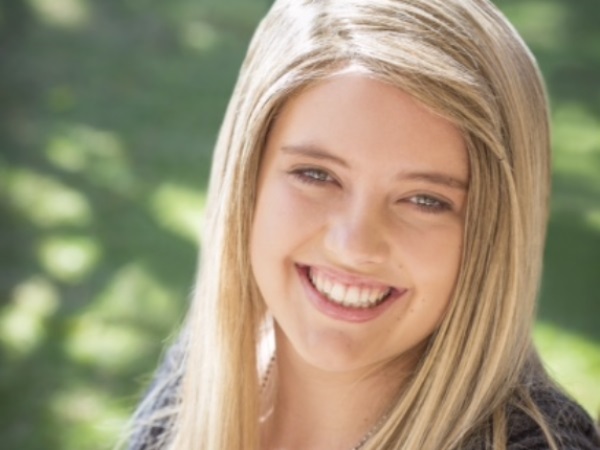 Stellenbosch axe attack survivor Marli van Breda (16) spent about two hours with her friends at Somerset College last week and will likely go back to school full time in the near future. Her lawyer, Debbie Wybrow, told Netwerk24 on Sunday that it was Marli’s third visit to the school and it was all part of the process of reintegrating her into society. According to Wybrow, there is a strong possibility that Marli will start school full time soon. Her family and legal and medical teams will meet this week to decide on the best options for her going forward. “She’s in a good position with a school like Somerset College that can give attention to individual learners’ special needs,” she said. The teenager had also previously gone to watch a rugby match at the school and to speak to the school principal. “It’s wonderful to see how she’s improving. She is a beautiful, positive person and is determined to fully recover,” said Wybrow. Marli and her brother Henri, 20, are the only survivors of a January 27 axe attack on her family at the De Zalze golf estate in Stellenbosch. Their parents Martin (54) and Teresa (55) and brother Rudi (22) were all killed in the attack. The police’s Captain FC van Wyk said there were no new developments in the investigation into the attack.